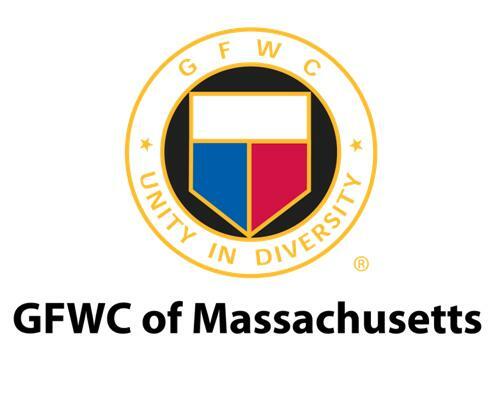 Each year, we partner with the members of the General Federation of Women’s Clubs of Massachusetts, one of our platinum sponsors, for a community service event during the MassSTAR Citizenship Conference. Volunteering and giving back to the community is one of the major tenets of the Massachusetts Youth Leadership Foundation, so it’s important to us to build service into the weekend experience. This year, we will be volunteering with Birthday Wishes, an organization based in Newton, MA. Birthday Wishes works to provide all the supplies needed to throw birthday parties for homeless children or youths living in shelters or transitional living facilities. We have an ambitious goal this year - we hope that every delegate will be able to assemble one complete "birthday in a box," so that each and every delegate leaves the MassSTAR Citizenship Conference knowing that he or she has helped to improve at least one life. Our sponsors at the GFWC have been hard at work collecting items to include in these boxes, but we are also asking each delegate to bring one item to include in the boxes. Birthday Wishes has provided us with a suggested list of items to include in our boxes; you can view the list here. All of the items on the list, from cake mixes to decorations to paper plates and napkins, can be found at your local dollar store. We do not want this to create a financial hardship for any of our delegates, but hope you will be able to make a small contribution toward the spirit of the event. Our senior facilitators will be reminding you of this when they speak with you prior to the conference, and we hope that you’ll help us to reach our goal!